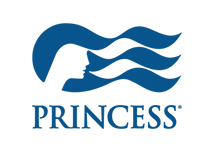 After you've made your final payment for your cruise, you are requested to go online to submit all your travel documentation as well as secure your boarding passes. This will save you quite a bit of time at check-in when you arrive at the pier. You can also use this time to pre-arrange some of the many options that cruises offer, such as reservations at the specialty dining venues, spa appointments, and show tickets, just to name a few. It also helps you know that you're prepared to show the appropriate travel documents at arrival to avoid any surprises at the pier. A credit card - this is used to pre-arrange your onboard account to which your gratuities and onboard purchases are charged. Travel plans before and after your cruise so the cruise line will know when you're arriving and departing the origin and destination cities. 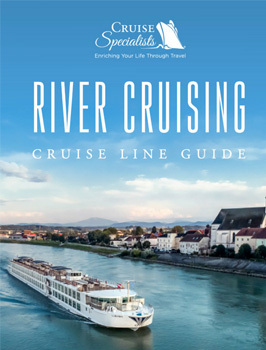 Download our free river cruise guide and start planning the trip of a lifetime. 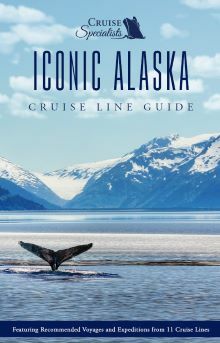 Download our free Alaska cruise line guide and start planning the trip of a lifetime. 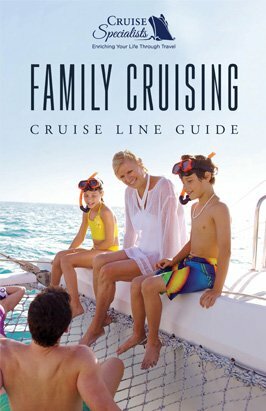 View our free Family Cruising Guide to see which cruise lines we recommend for families – from small getaways to large multi-generational cruises, reunions, anniversaries and other celebrations. 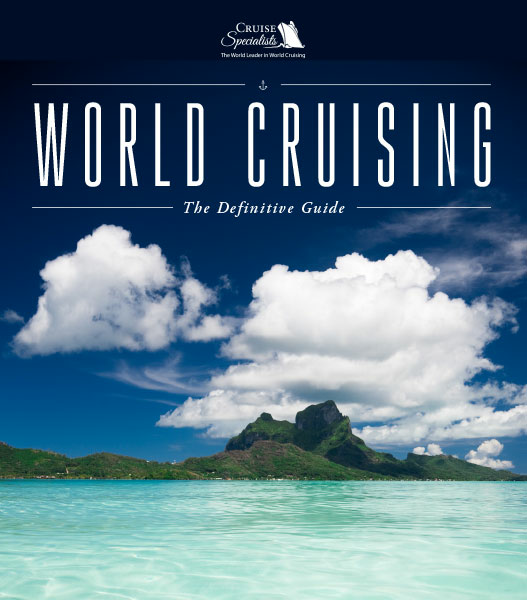 Download our free world cruise guide and start planning the trip of a lifetime.